BRANSON, Mo. – Legendary Grace College men’s basketball coach Jim Kessler added another milestone to his career when he was inducted into the NAIA Hall of Fame on Tuesday. The induction ceremony occurred during the NAIA Men’s Basketball Div. II Banquet of Champions in Branson, Mo. Grace Athletic Director Chad Briscoe gave the introductory speech, which can be read here. 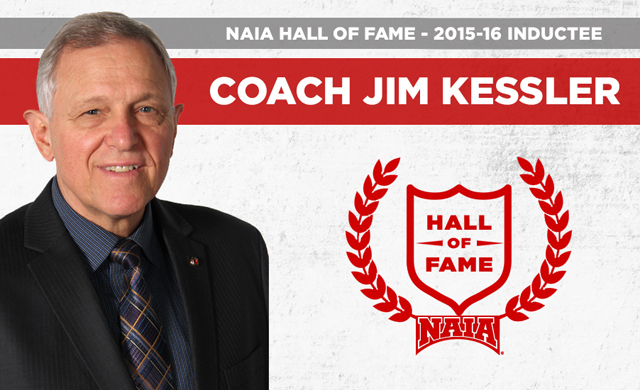 Kessler becomes the second individual from Grace to be inducted into the NAIA Hall of Fame. 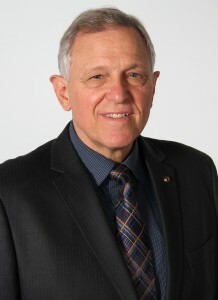 Chet Kammerer, former men’s basketball coach at Grace and Westmont (Calif.), received the honor in 2000. The NAIA Hall of Fame was established in 1952 and recognizes an individual’s service to intercollegiate athletics, the NAIA and their sport. Induction into the NAIA Hall of Fame, and the ensuing title of Hall of Famer, is the highest individual honor bestowed by the Association.